A fixed rack shelf and open frame rack cabinet is fast to install, simple to use, and economical for the job. 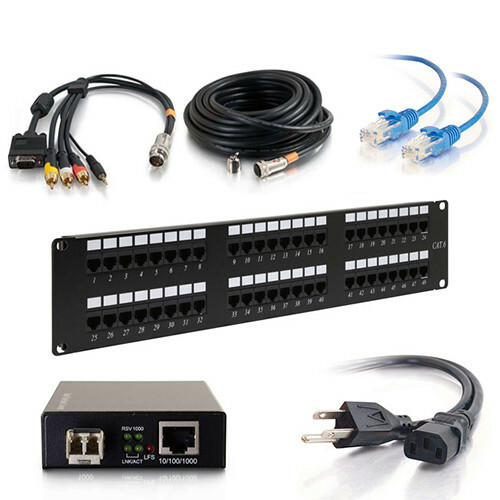 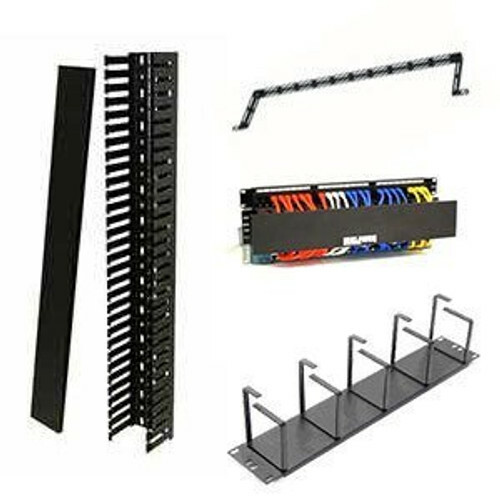 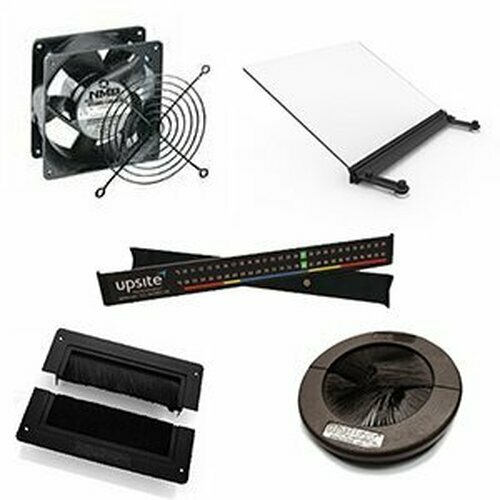 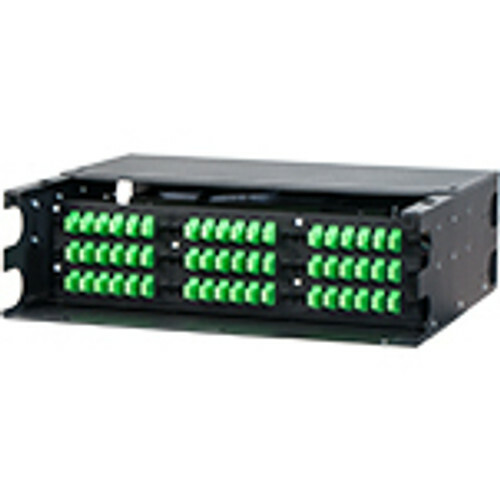 Install a wall mounted data rack over a desk, existing telecom equipment, or in a tight space such as a wiring closet. 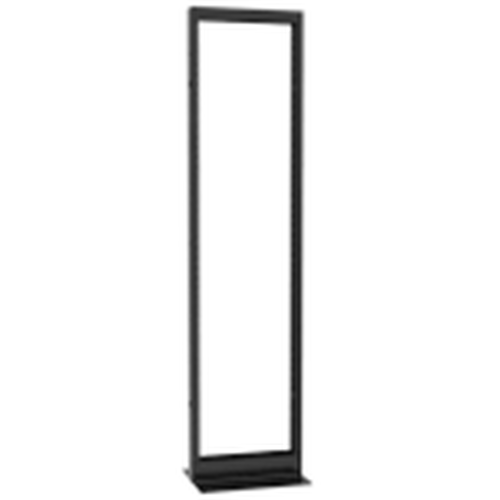 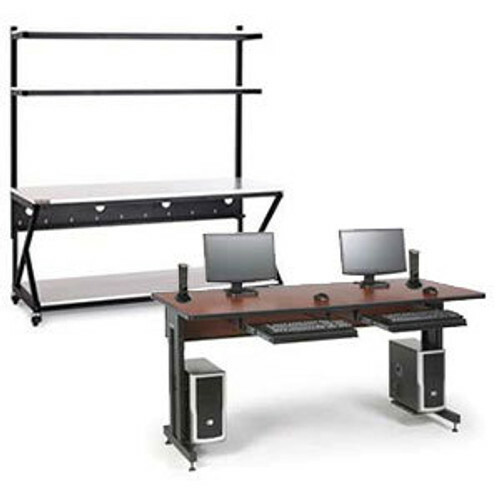 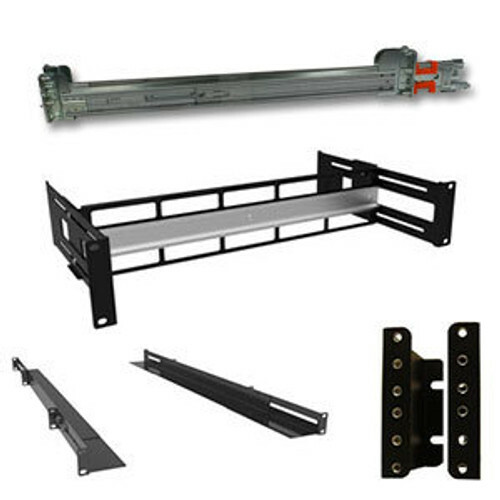 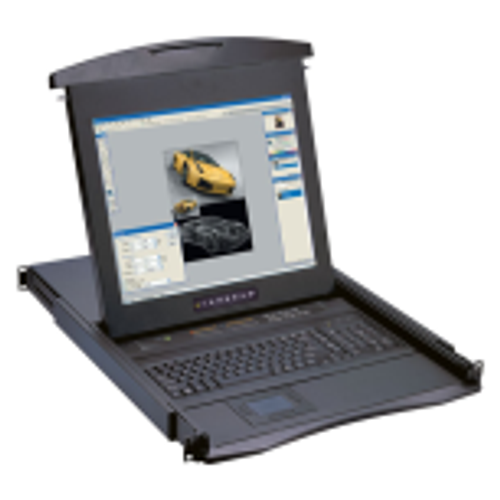 A wall rack mount enclsoure is designed for equipment that is not overly deep, these open frame wallmount racks accept equipment from 13" to 20" in depth, depending on the model. 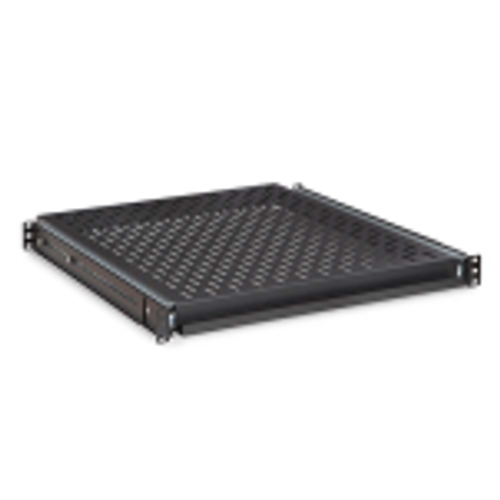 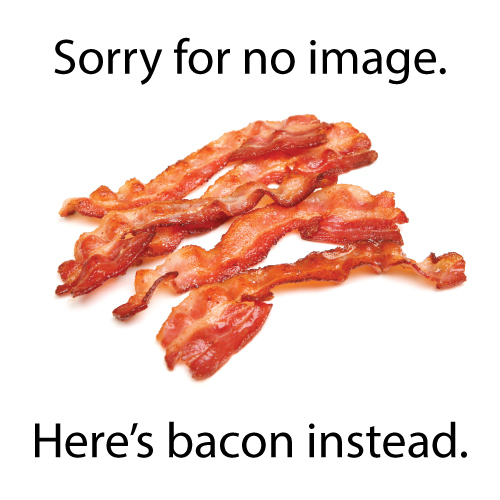 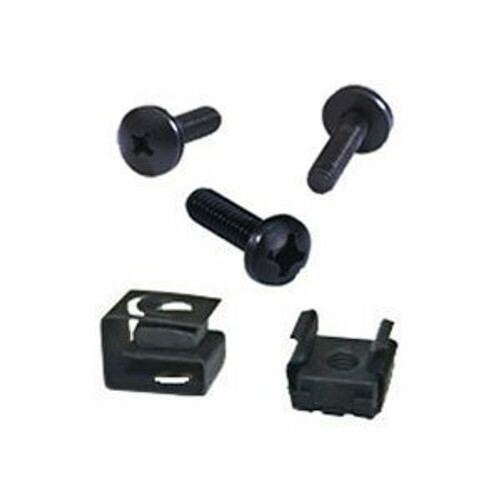 Select from 10-32 tapped rails, or square hole universal rack rails. 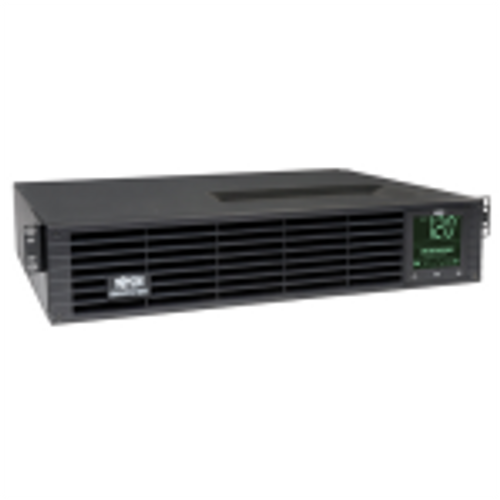 A wall rack mount enclsoure is perfect for education classrooms, training rooms, professional offices, retail, restaurant, or hospitality environments where equipment needs to be secure, yet accessible. 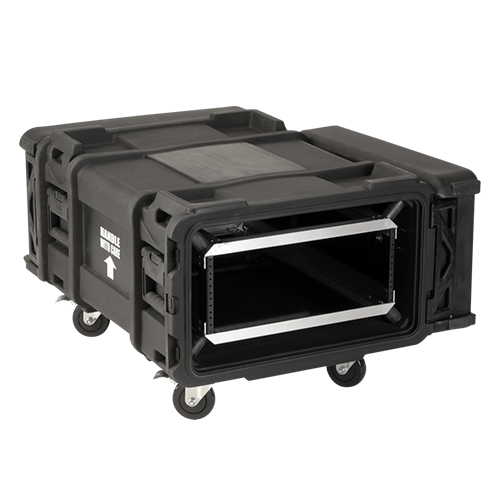 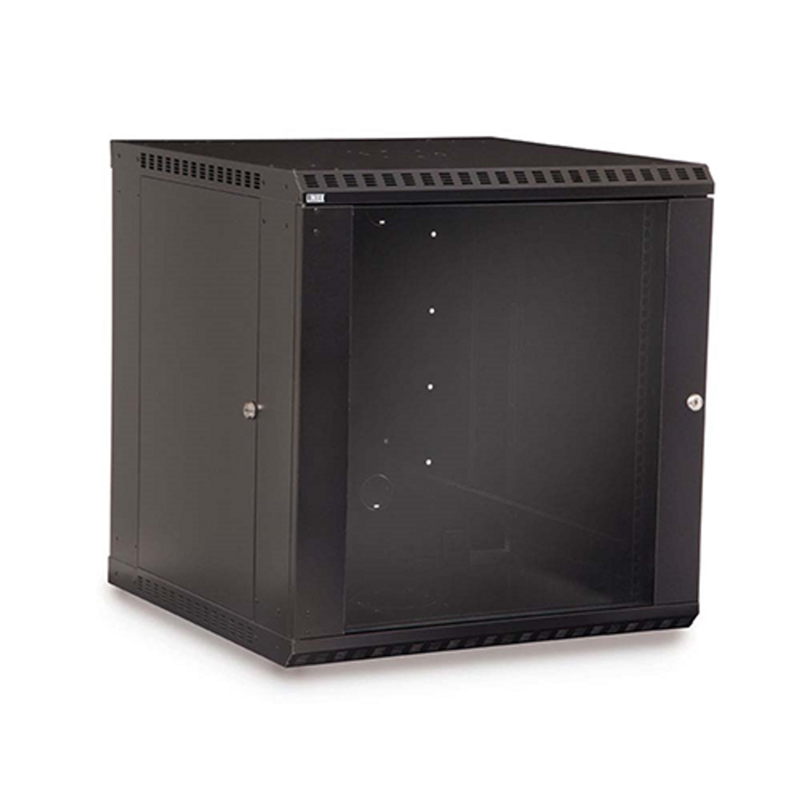 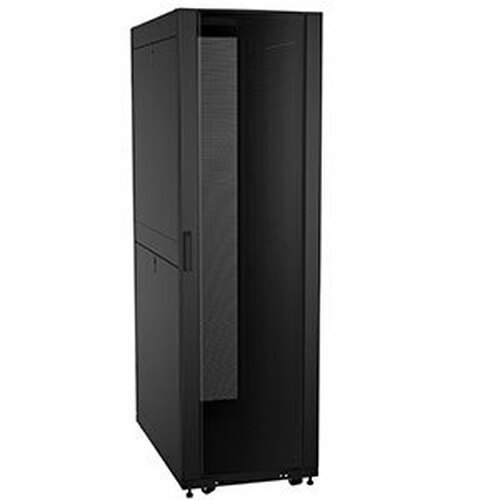 These 19" fixed open frame rack cabinets range from 8u to 30u.